Who are The Athena Network Nottingham (West Bridgford) Thursday Group? 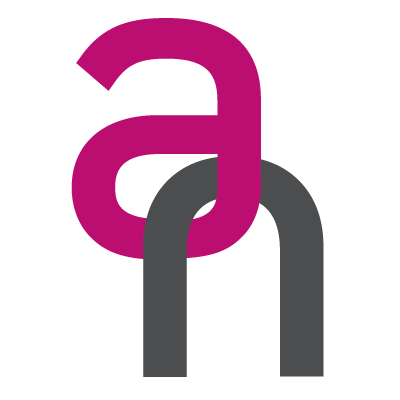 The cost of joining The Athena Network is £295 per annum Each business networking meeting will be catered for and there will be a corresponding networking meeting fee. Once you become a member your meeting fee is £20*, visitors pay £28. *Members meeting fees are payable by monthly standing order. For members who choose not to pay by standing order the meeting fee is £25 payable at the meeting See website for further information. Below is a list of forthcoming networking meetings and events for The Athena Network Nottingham (West Bridgford) Thursday Group. Please note that these dates were correct at the time of entry and that they are subject to change. For further information, please contact The Athena Network Nottingham (West Bridgford) Thursday Group using the contact details on the left.